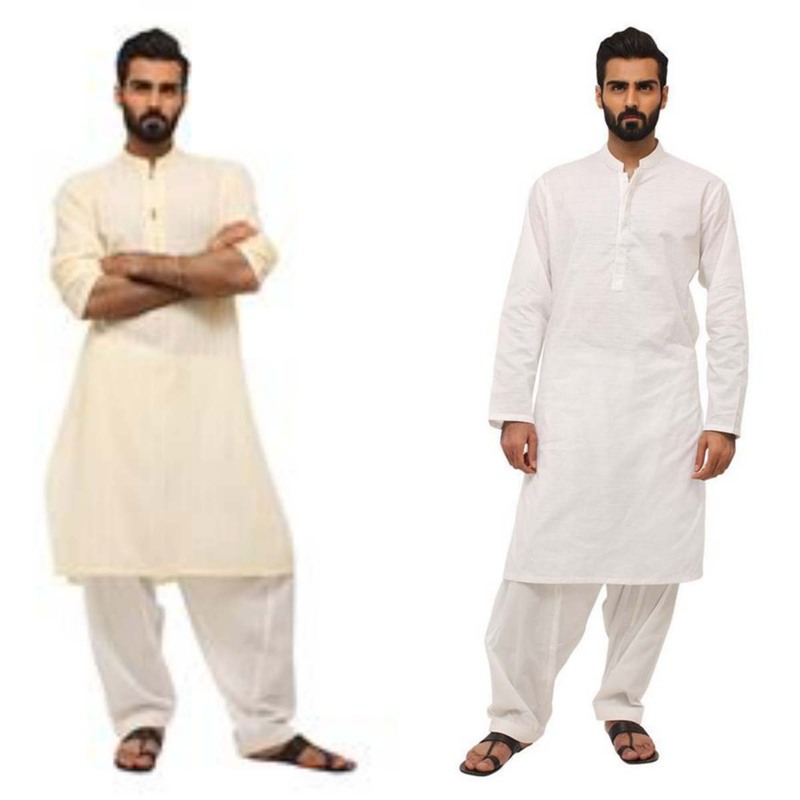 When it comes to holy festivals like Eid, girls and boys both rush towards markets to get new dresses and most of them like to wear designers and branded outfits. 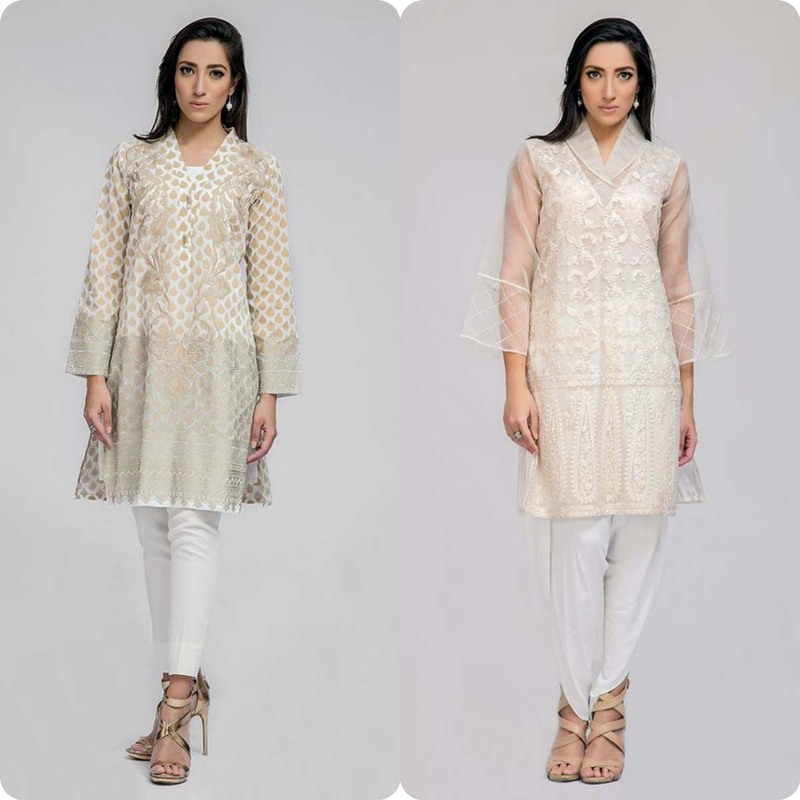 So ladies and gentleman, get ready again for another sophisticated and most awaited festive collection for this summer season by most famous brand Deepak Perwani. It is a Luxury Pret and haut couture from them house of DEEPAK PERWANI. 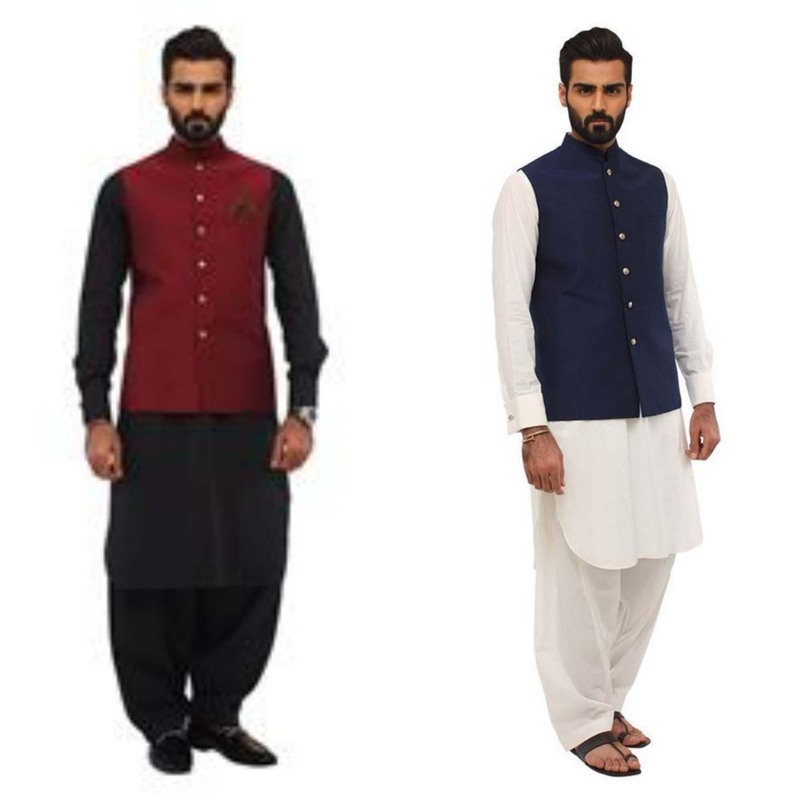 The owner of this label is most famous and fashion and style designer of Pakistani fashion industry and actor who is known by honor of designing worlds largest kurta which can be worn by 175 feet tall man. He is fashion designers from Hindu Sindhi Community. His collections are adorned with Pakistani and Indian culture, and such assortments are mostly searched on world wide web nowadays for religious festivals. 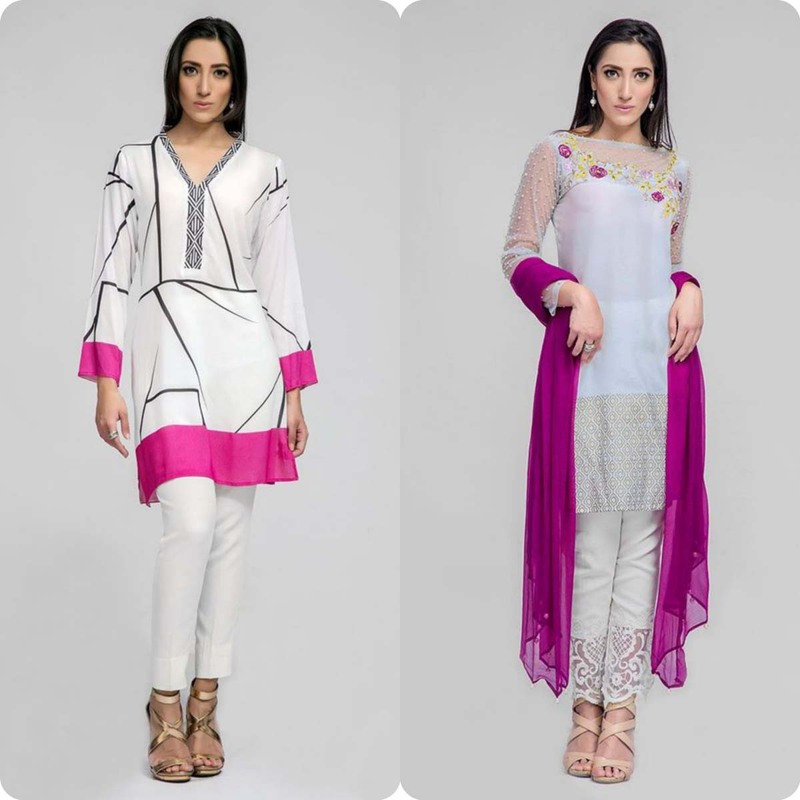 Eid is now right its way and people are in search of latest and trendy dress for this occasion. This clothing label is in top most preferred name because of its unique and stylish designing. 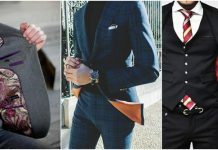 Now this time, he not only launched collection for ladies but also for men. 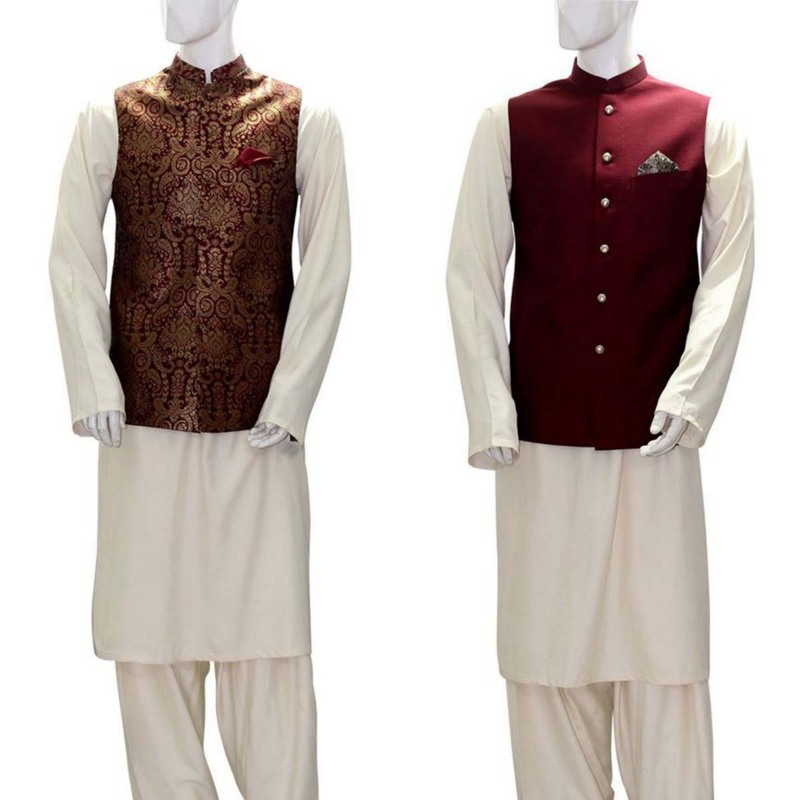 Deepak perwani Luxury Pret Eid Collection for Men and Women 2016-2017 is enriched menswear Kurta/shalwar and kameez designs in very vibrant colors. 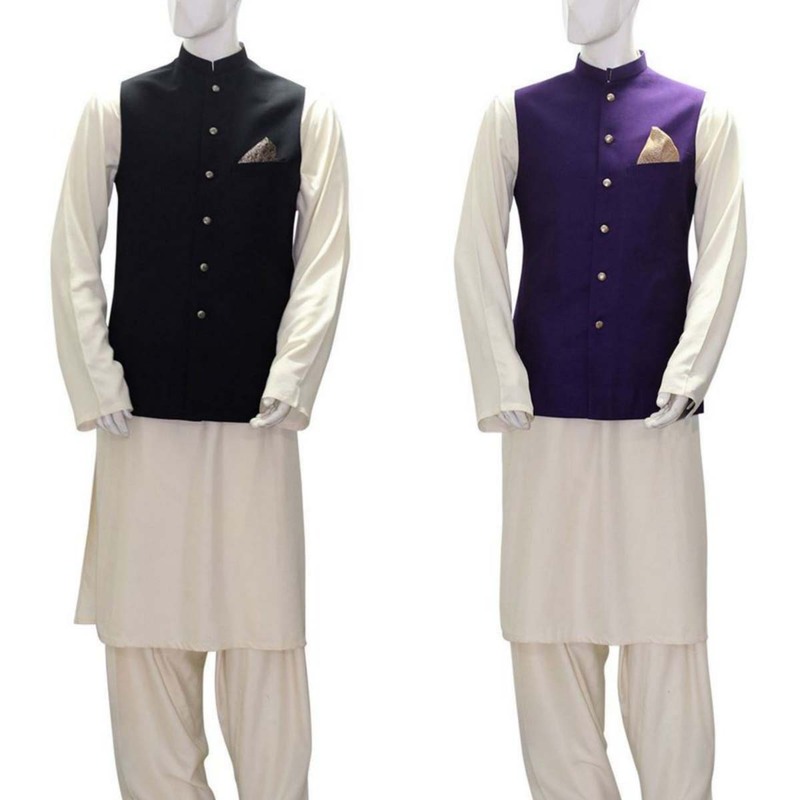 As you know it is very difficult to choose dresses for males. In winter colors become more and more boring and dull. So here new assortment is showcased in very chic colors. 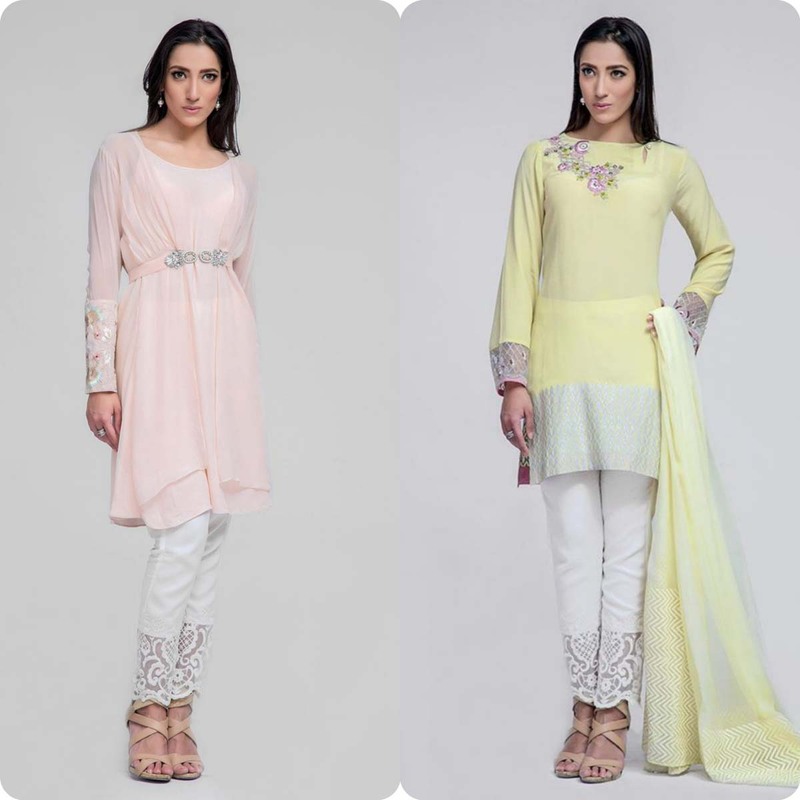 This latest collection is basically a pret wear which is only for festive event. 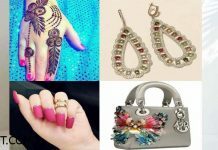 It has unveiled a very stylish and vast range of festive wears for fashionable ladies. 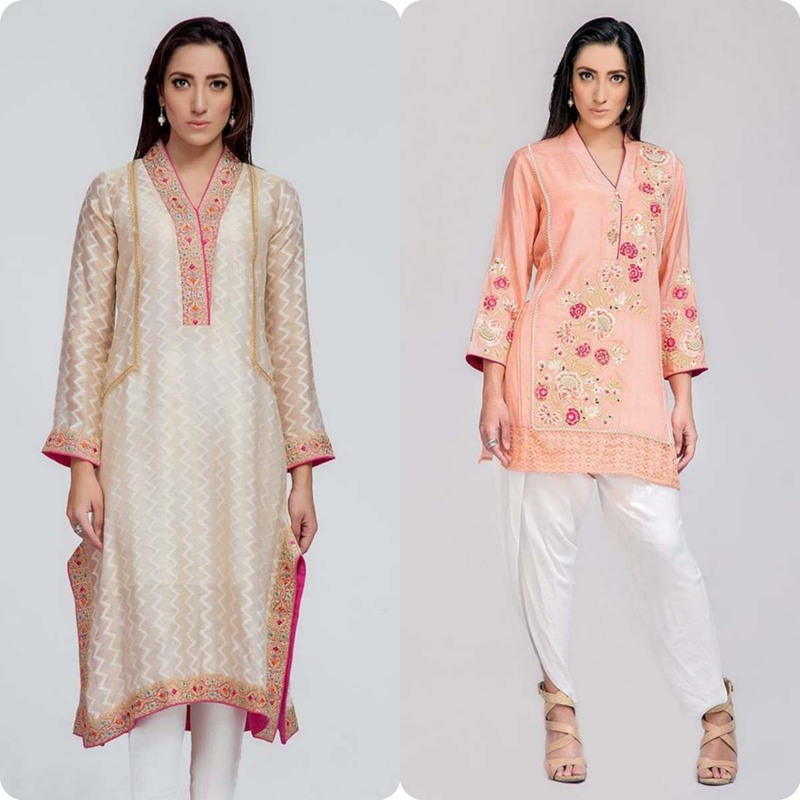 Pret and Silk suits with delicate and neat embroidery on necklines, classy pret chiffon and in soft colors for ladies to look more gorgeous. 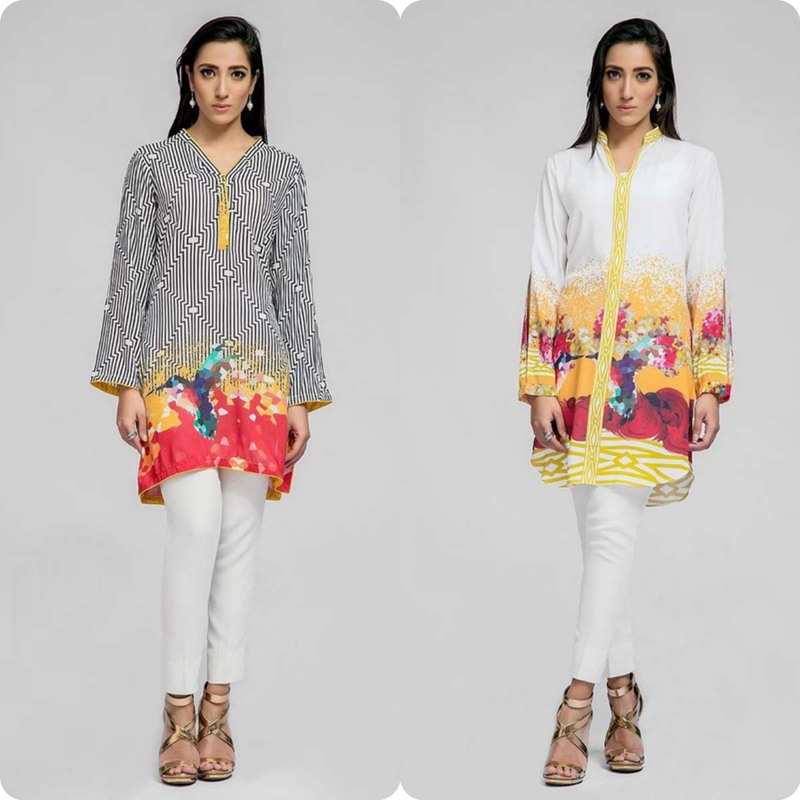 These ready-To-Wear dresses are specially designed for those young girls who love to wear ready made outfits, and don’t want to waste their time in stitching and visiting tailors shop in this crowdy season. You can make this event more memorable and different then other by wearing perfect outfits by this label. 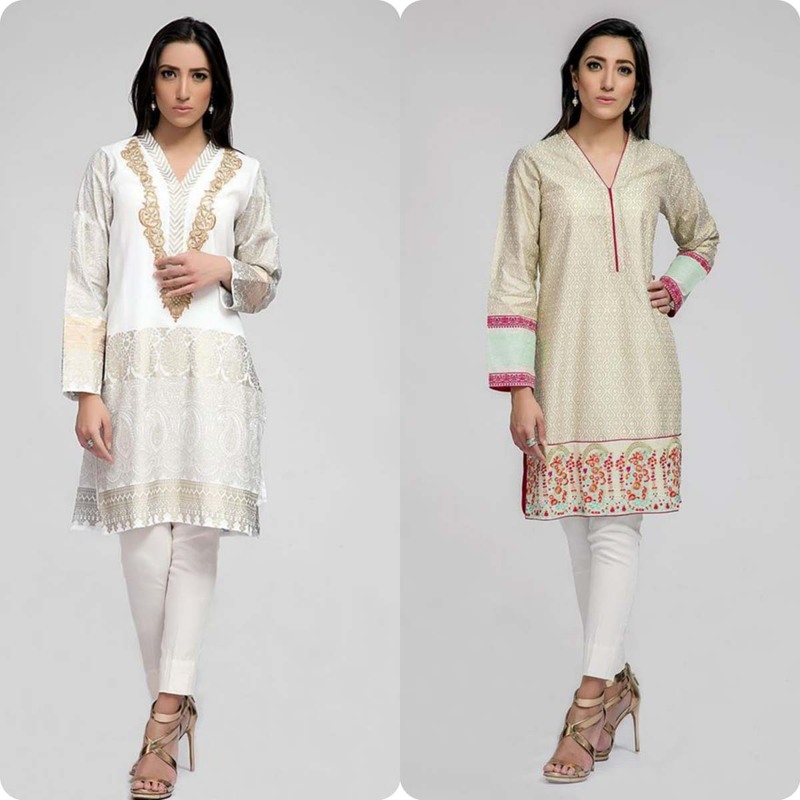 Designers Eid Dresses By Deepak for Women 2016-2017 | Full Catalog is shown below. 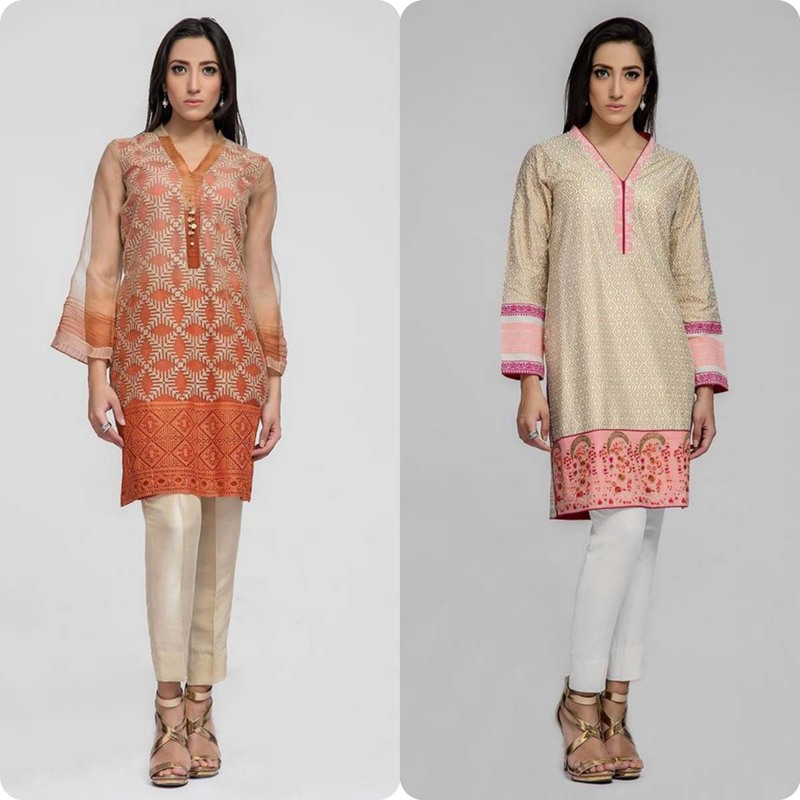 Have you glamorous look at this festive look book and pick up the most decent for you. 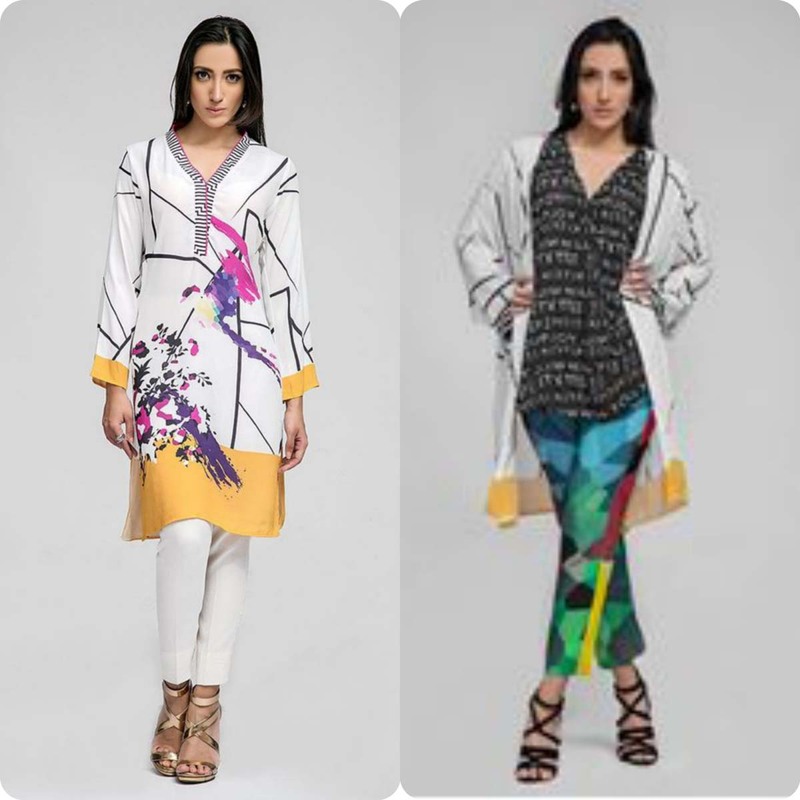 Feel fresh by these and share your ideas and views with us in comment box, which one is your choice and which one is you are going to wear. 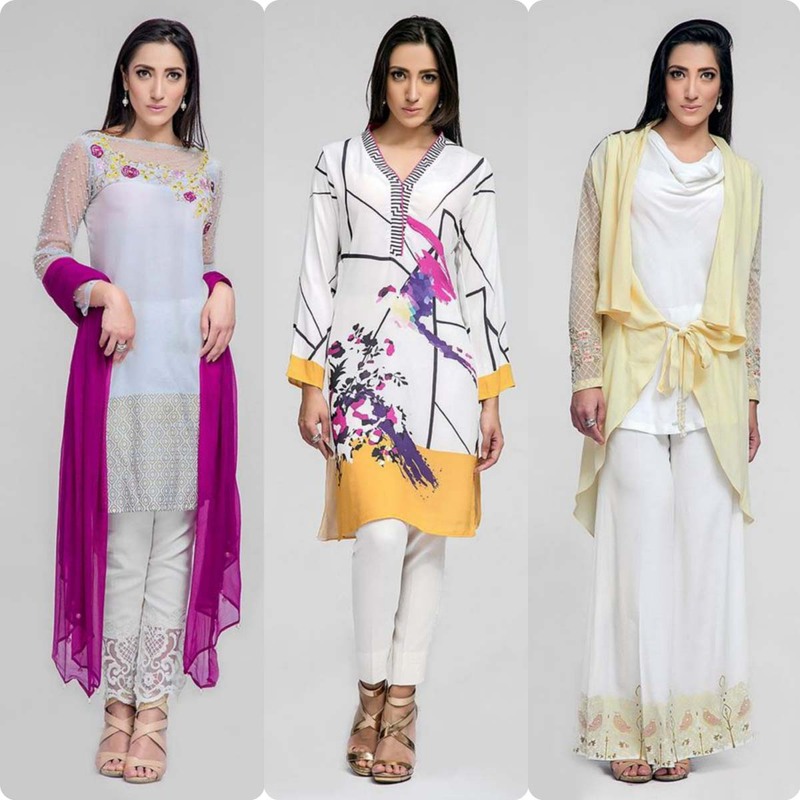 You can also get these outfits online and by their official online shop in Lahore, Karachi and Islamabad. 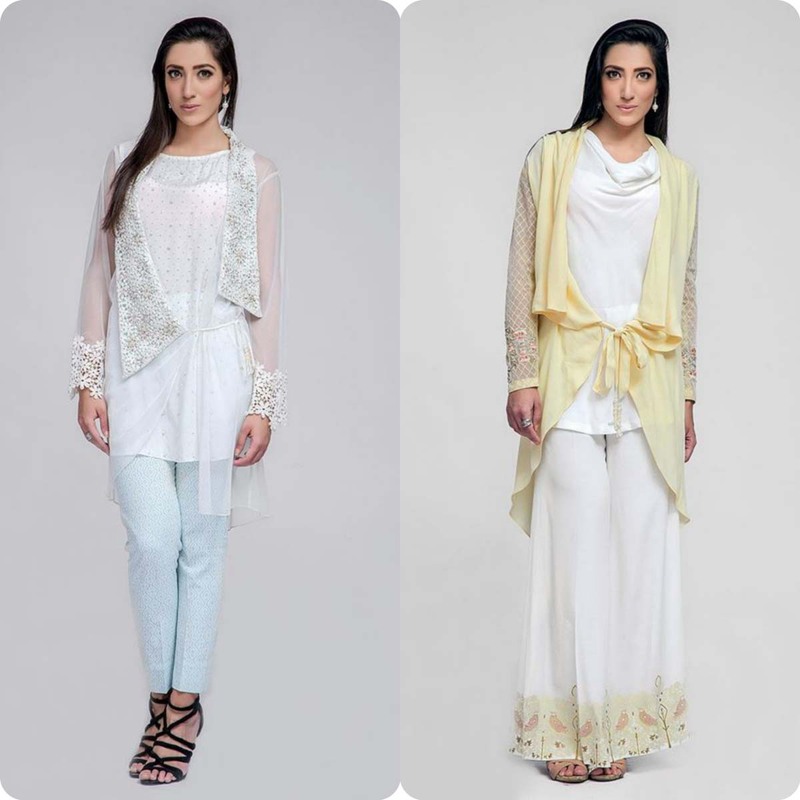 Get more collection at StyloPlanet Eid Design Gallery for this Eid-ul-fitr. 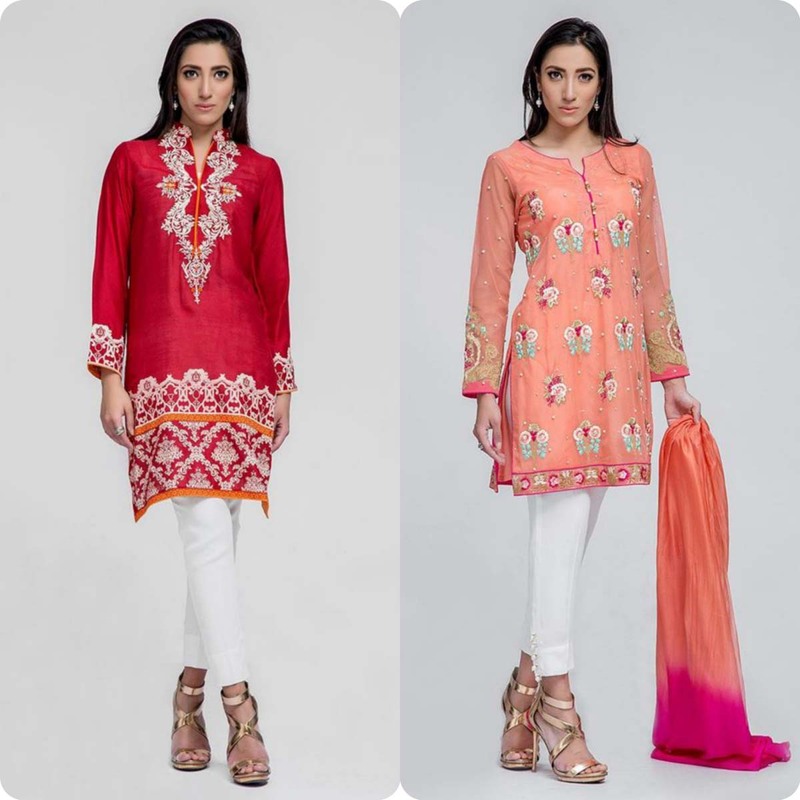 Deepak perwani Luxury Pret Eid Collection for Men and Women 2016-2017 is enriched menswear Kurta/shalwar and kameez designs in very vibrant colors. Visit image gallery.